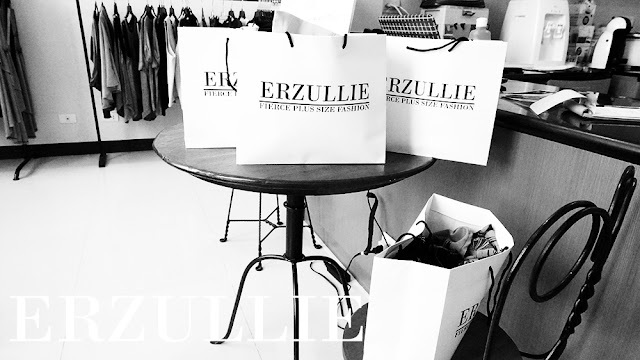 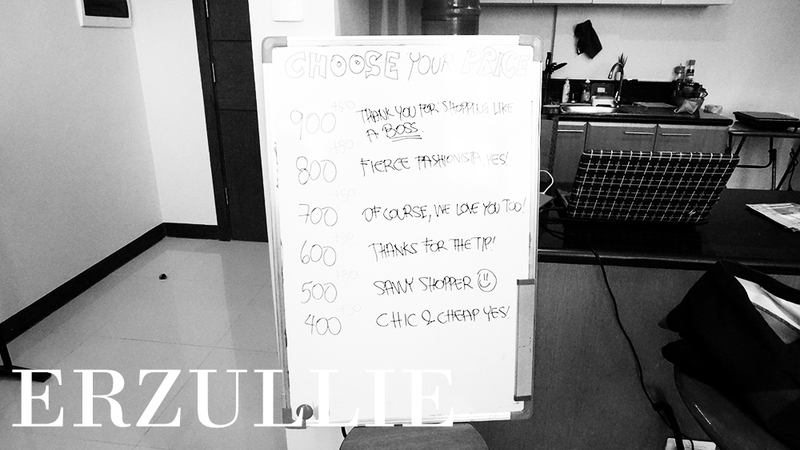 We would like to thank all of the Erzulliestas that went to the Pick Your Price Sale event last September 19, 2015 at the Erzullie Showroom, Legrand II, Eastwood City, Quezon City. 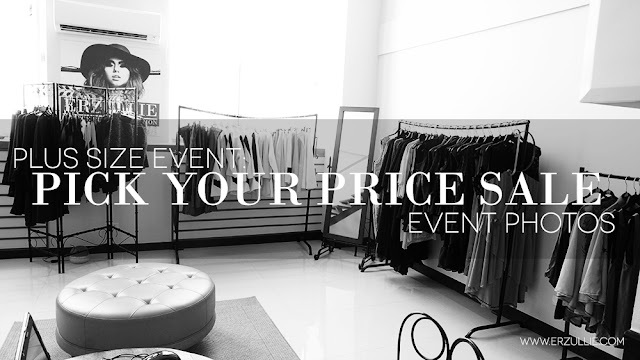 Check out the event photos. 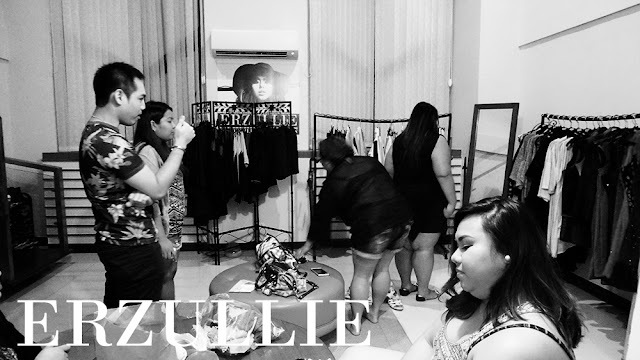 'Til the next event, ladies!